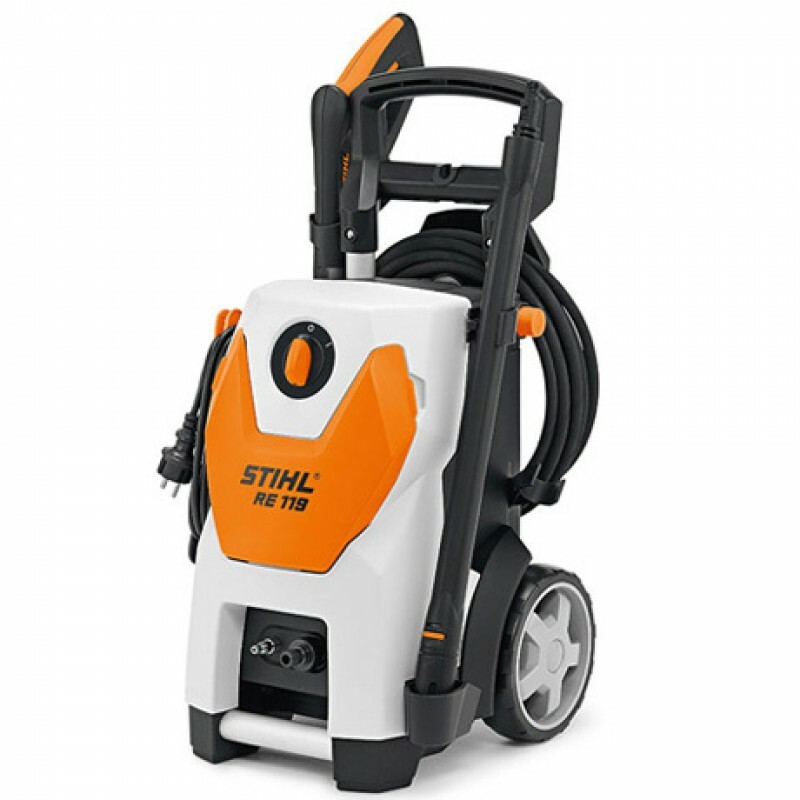 Overview: The Stihl RE 109 is a compact 110 bar pressure washer for cleaning jobs around the house and garden. 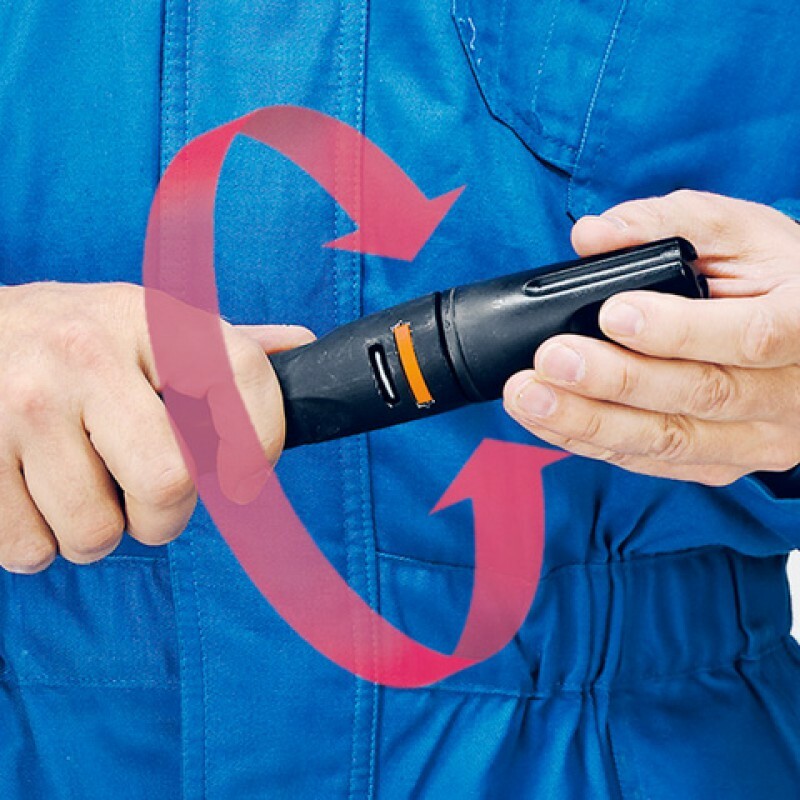 Equipped with a quick release couplings, aluminum telescopic handle, hinged front cover with integrated nozzle storage, rotary and fan nozzles. Plenty of features to make those tough cleaning jobs more enjoyable. 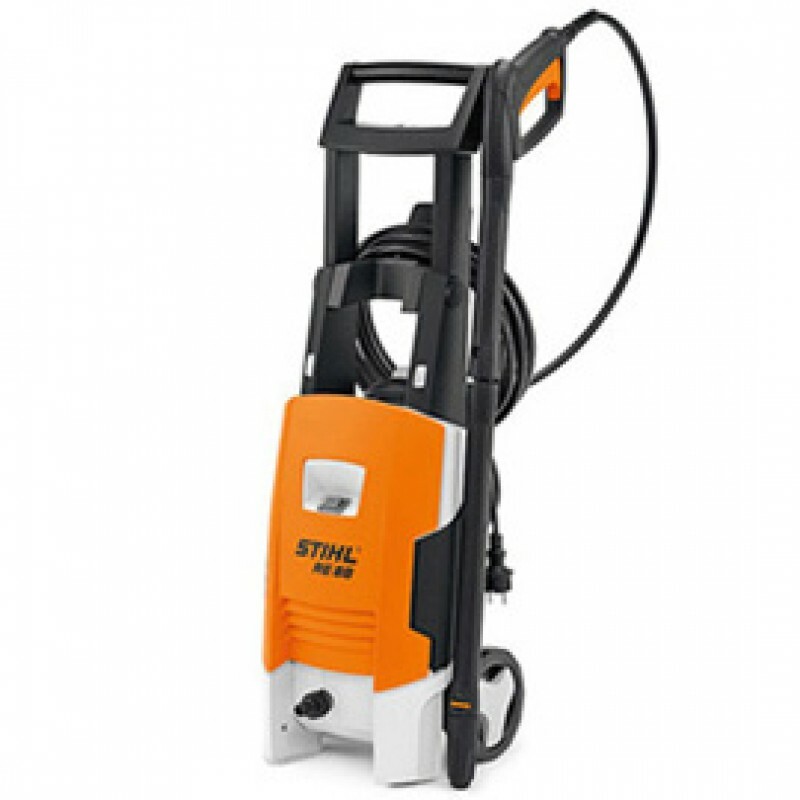 All STIHL pressure washers come with a 2 year domestic .. 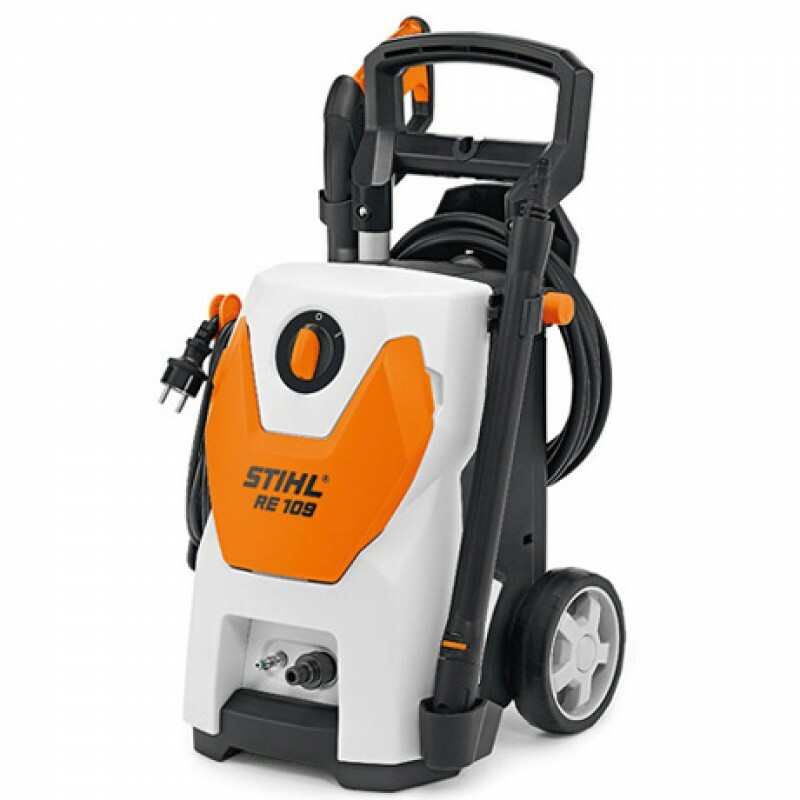 The Stihl RE 109 is a compact 110 bar pressure washer for cleaning jobs around the house and garden. 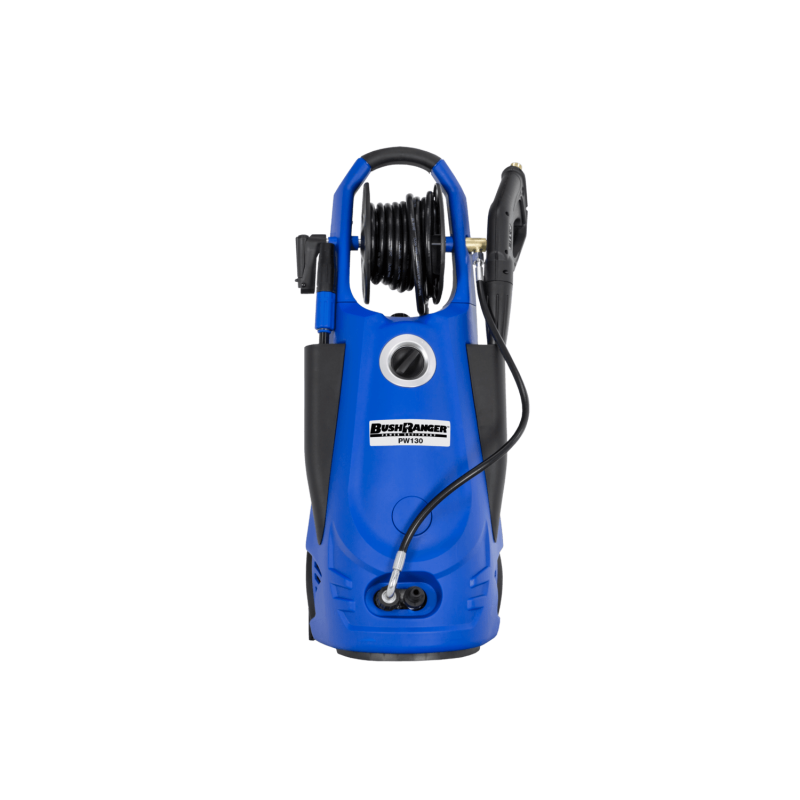 Equipped with a quick release couplings, aluminum telescopic handle, hinged front cover with integrated nozzle storage, rotary and fan nozzles. Plenty of features to make those tough cleaning jobs more enjoyable. 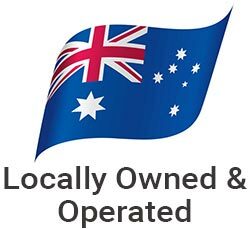 All STIHL pressure washers come with a 2 year domestic warranty.